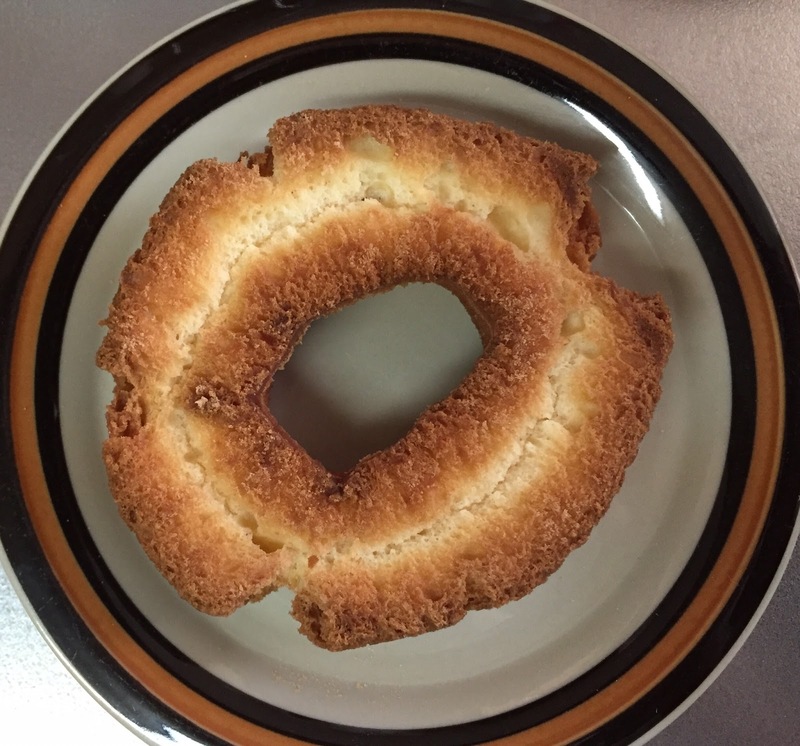 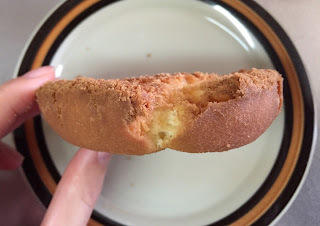 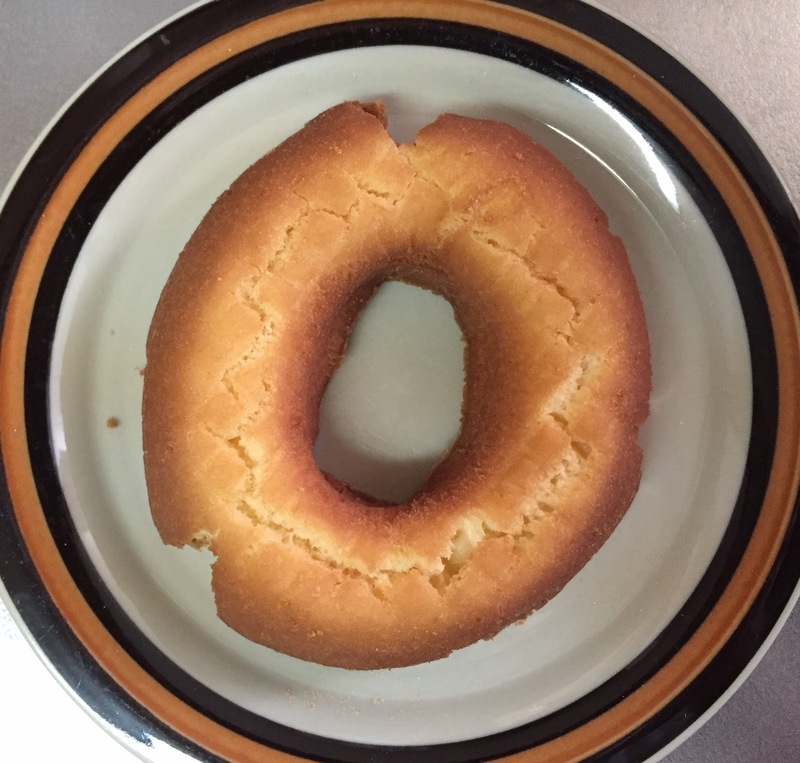 Old Fashion Donut from Mister Donut is my all time favorite, and I always miss this milk flavored sweet and firm donut as I often find "plain donut" with cinnamon and nutmeg in the states. The outside is crispy and the inside is a bit soft, and it's sweet milk flavor. 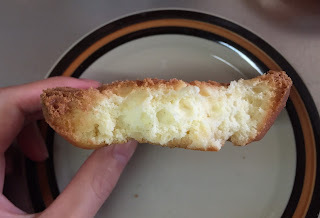 I love the firm, dense, moist yet a bit dried (in a good way) texture a lot, and I love eating multiple Old Fashion Donuts without any drink because I like the feeling that I'm getting choked with the donuts.